This elevated camp is tucked away in the forest canopy and provides a nature experience as well as basic amenities, including a plug point. 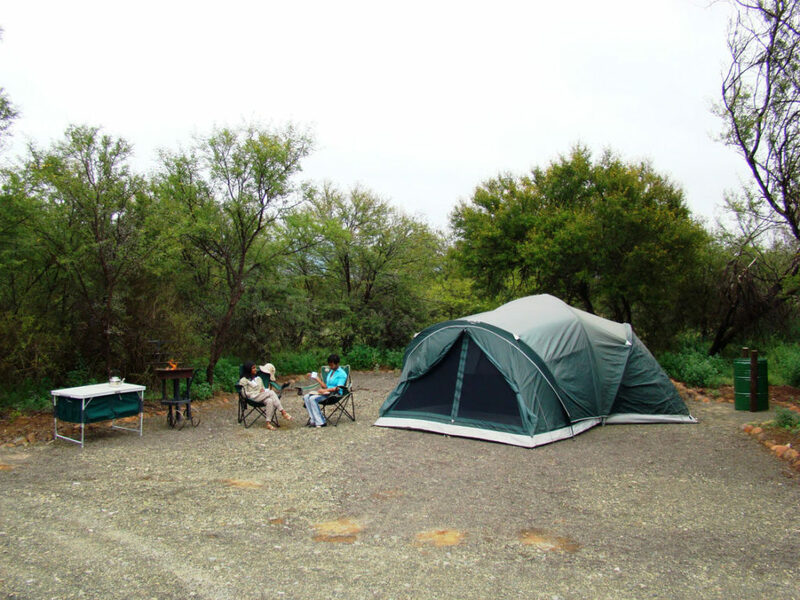 Pitch a three-man tent, have a braai and wake up to forest birds chirping away. 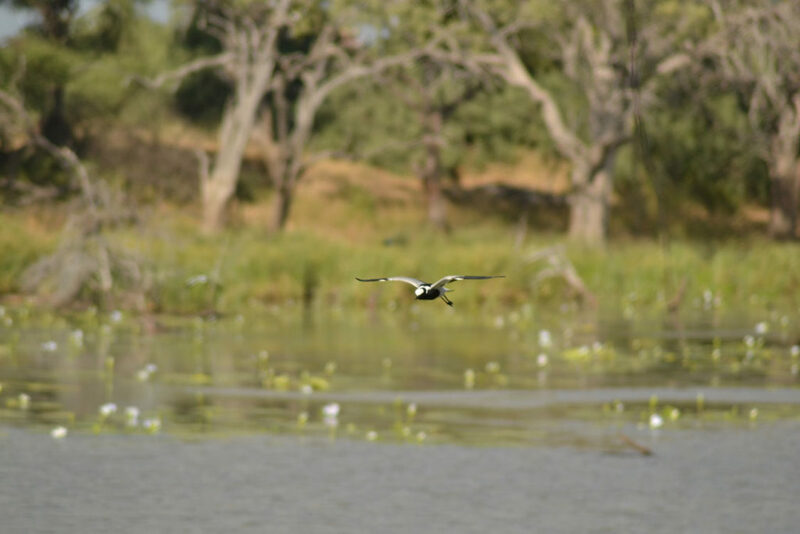 This setting on the floodplains of the Nqweba Dam is ideal for a relaxing time away from home. Grab the sundowners and head to the viewing deck at sunset to watch the changing colours over the water. Note: No access to the dam from the camping area. Camp in the shade of the giant red cliffs dominating the scenery, right on the banks of the Caledon River. The setting under the large trees is the perfect spot to relax and unwind. Note: The main road can get busy during the day, but it quietens down after sunset. 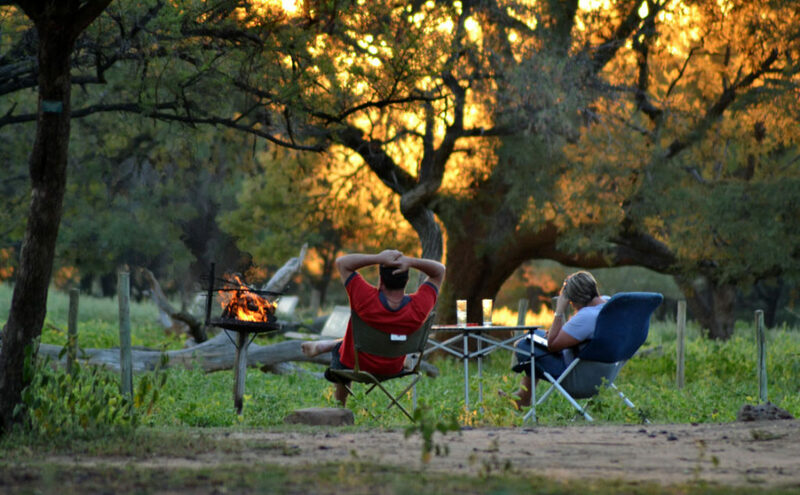 Situated 40km from the main gate in the Western side of the park, this beautiful camping area allows you to pitch a tent under giant trees in the riparian forest near the Limpopo River. Note: The camp is not fenced and there are leopards, lions and elephants in the park. This is the camp where wildebeest, impala and other game “mow the lawn”. 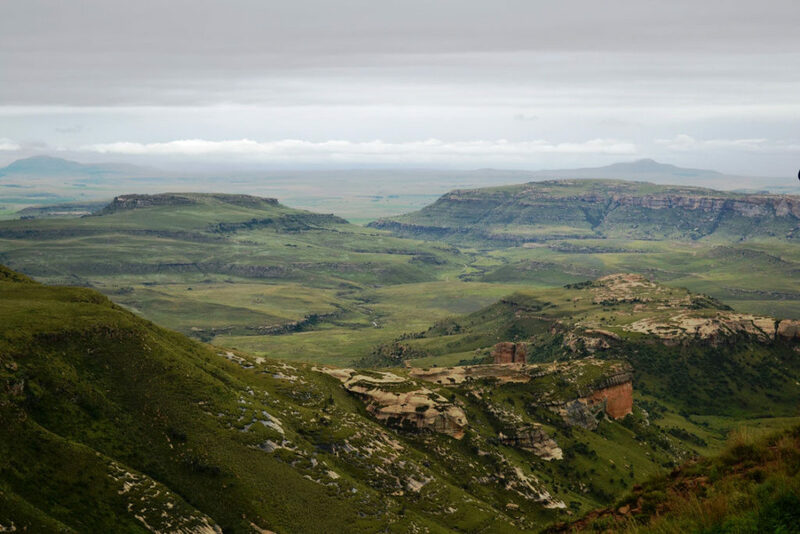 It’s not inside the Big Five area, so no need to worry about lions sneaking up on you. This is the most popular camping site in the park, and the closest to Sendelingsdrift. 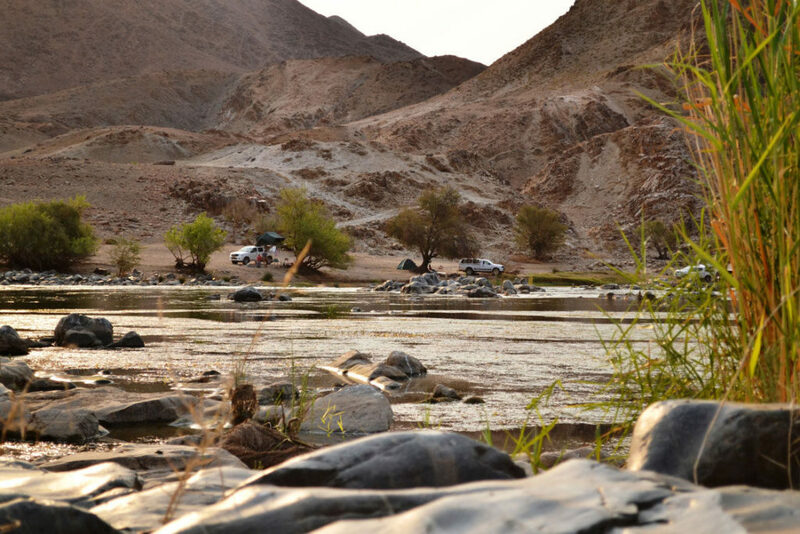 Situated right on the banks of the Orange River, you are guaranteed to wind down at the sound of the thundering rapids. At night, fireflies and millions of stars decorate the sky. Note: 4×4 required to drive in the park. The park has a number of campsites to choose from scattered throughout the coastal section. 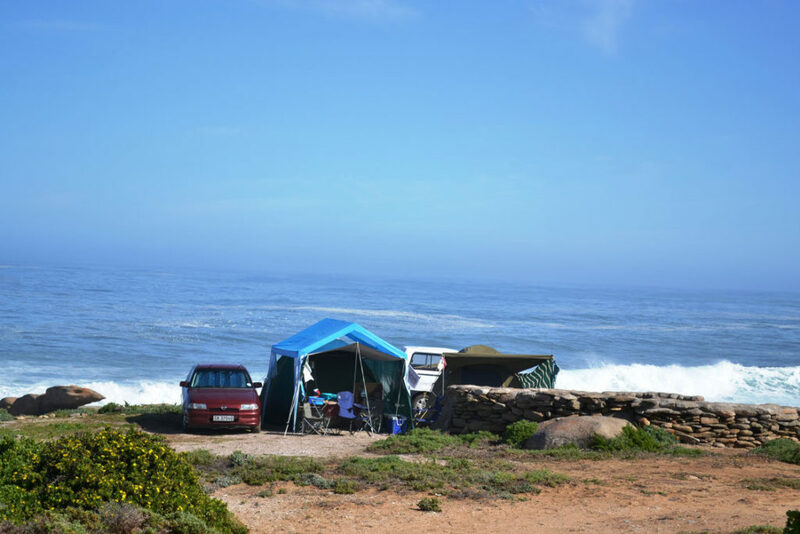 Situated on a rocky shore, just south of the Groen River mouth overlooking white sandy beaches, this site is sure to satisfy your coastal cravings. Note: It is rustic – expect environmental toilets, and bring your own water for drinking. 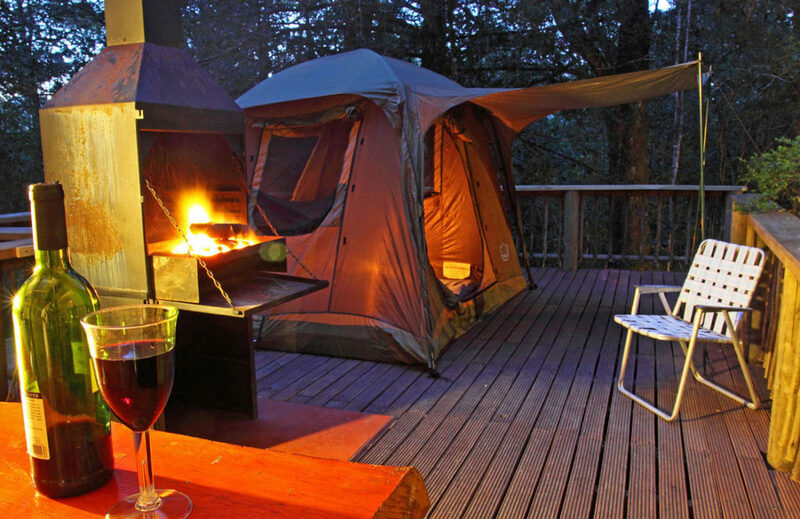 Keen to get closer to nature while roughing it? 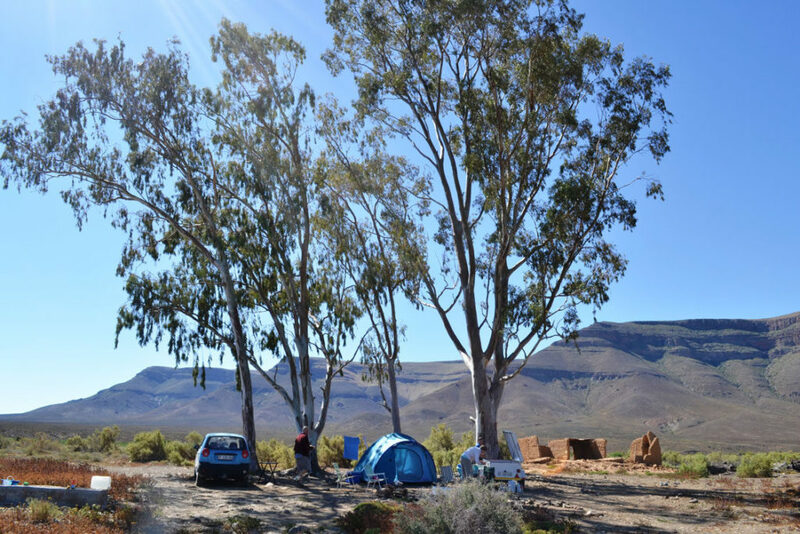 The Tankwa Karoo National Park has a number of sites to choose from, but come prepared with all you need. Note: No ablutions or running water. A 2×4 might be required, depending on road conditions at the time. 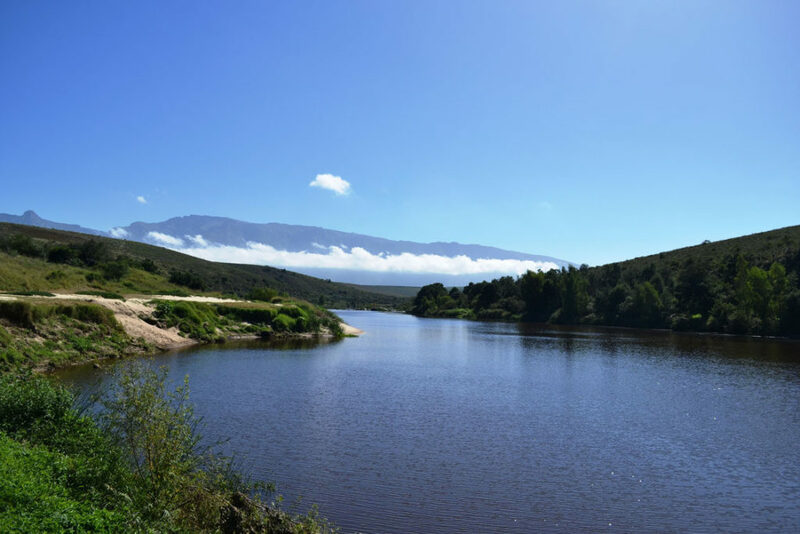 Situated on the banks of the Breede River, this is a great option for time away with family and friends. Bring the fishing rods, canoe and hiking boots to keep busy.